Ford have had several key systems over the years, and we can cut and program them all here at Harris On 4D. 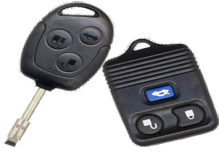 We do not use cloned keys as these cannot be used as remote key fobs, also they rely on a battery to maintain there programming, so if the battery runs out or you drop your key and the battery comes out, or if it gets wet etc etc then your car isn't going anywhere. Long story short they are bad news! 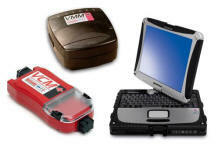 This system is simply a key cut for your vehicle no programming required. 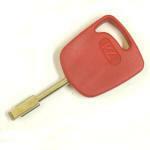 This system involves a red master key and 2 other user keys. 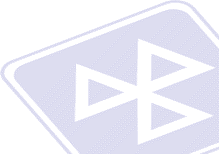 The purpose of the red key is to put the car into programming mode to allow further keys to be programmed to your vehicle. Once you insert the Ford red master key, your car will enter programming mode. 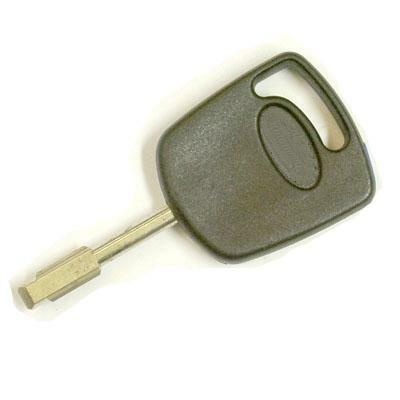 Then a further 2 keys cut for your vehicle must then be cycled in the ignition, each one being programmed in turn. If you have lost your Master red key then the only way to program further keys is using professional key programming equipment to program a new master key, only then may further keys be added. The transponders in the keys have varied over the years with this system. You must have at least 2 keys programmed for the vehicle. 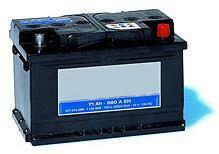 Once you have both keys programmed you can then add further keys without the need for professional equipment. This is done buy cycling the 2 programmed keys in your ignition in turn, thus putting your car into programming mode, then you can cycle a new key in the ignition and it will be programmed to your car.